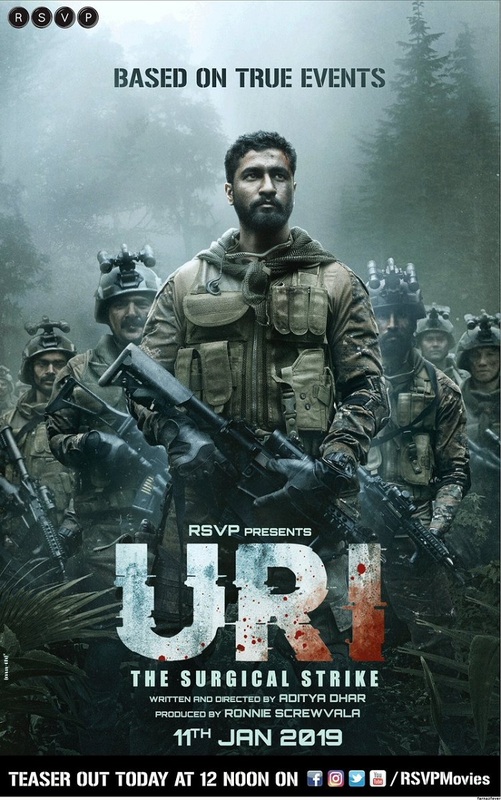 Presenting Teaser and First Look Poster of URI - The Surgical Strike starring Vicky Kaushal and Yami Gautam. 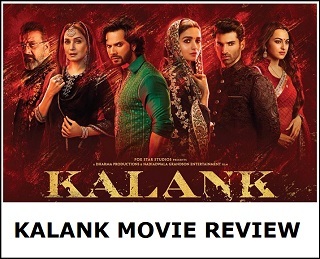 Film is directed by Aditya Dhar and produced by Ronnie Screwvala. 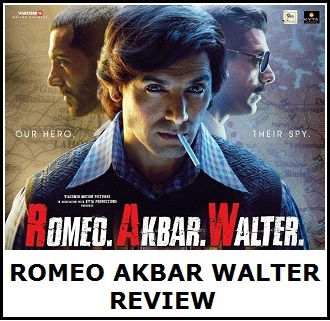 Film releases on 11th January 2019. In the early hours of 29th September 2016, Indian soldiers avenged those who were martyred in the URI attacks. This is their brave story.